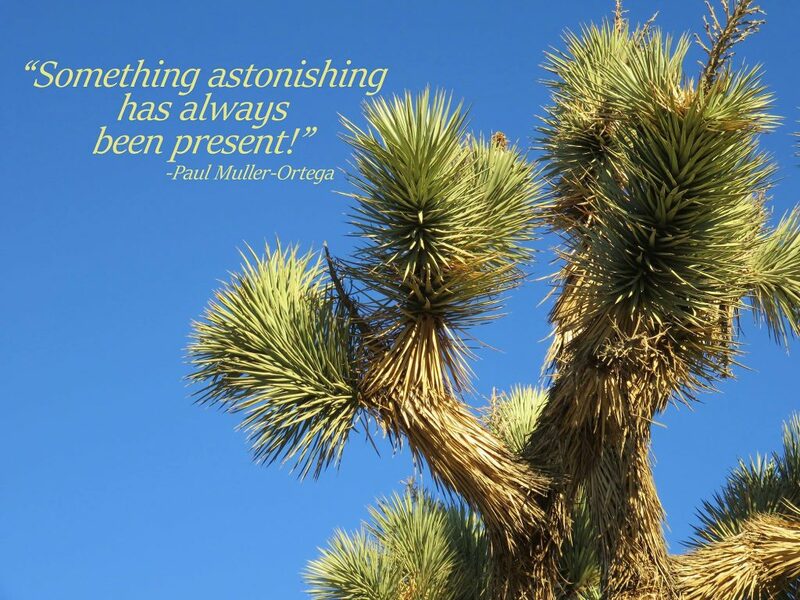 Join us for 2 special events with Paul Muller-Ortega, founder of Blue Throat Yoga! Scroll down for details! Registration is open! Co-hosted by Yoga Collective. The workshop centers on the fundamental principles of Svatantra: the Tantric teaching of the ultimate freedom of Consciousness. Rooted in these ancient teachings, yet applicable to the modern practitioner, these powerful practices are offered to clear away any impediments to full access to, and expression of, Consciousness within. This experiential journey is accessible to everyone, regardless of background or belief. Each Mantric Fire Workshop is unique, and invites you deeply into your own Heart in a rare gathering of profound consideration and learning. You will receive the invitation to be inspired, and consolidate, envision, and gain deeper insight into your spiritual path and entire life. Cost: $108, $90 Early Bird through May 27th. * Tuition is discounted if also enrolled in the weekend Initiation Course held June 22nd-23rd. To receive the discount, please register for Initiation first. Register here. The Neelakantha Meditation Initiation Course is a two-day instructional experience that includes learning an elegant, powerful and deeply effective practice for systematically exploring and progressively journeying into the deeper spaces of Consciousness. 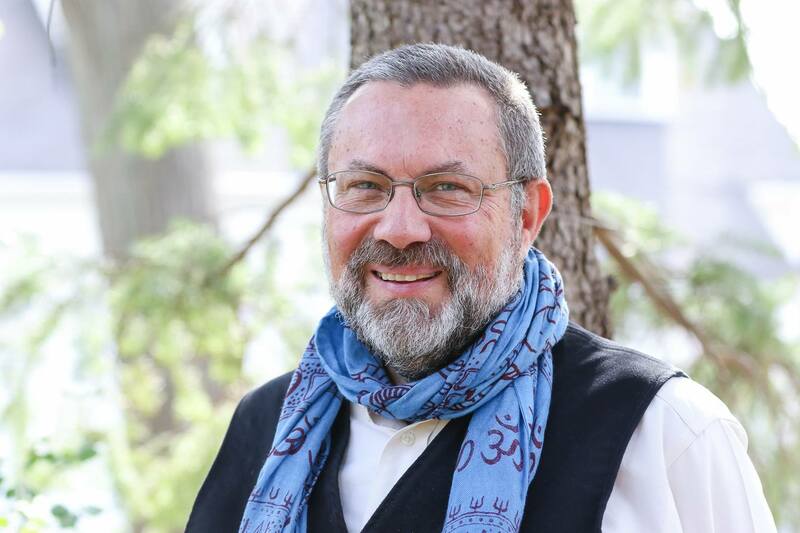 During the course, Paul offers instruction in the method of Neelakantha Meditation, as well as a very clear, specific understanding of the theoretical context and foundational principles of this powerful practice. Neelakantha Meditation is easy to learn and practice, and is governed by the principle of effortlessness. It does not involve concentration, controlling the mind, or other forms of effortful manipulation of awareness. It does not require that you have any particular beliefs, any previous study or specific background in order to learn it and practice it with great benefit. For this reason, it is a practice that anyone can learn. Even those who have had difficulty meditating in the past are surprised at how easily and deeply they can meditate after receiving Initiation into Neelakantha Meditation. This 2-day process begins an 18-month course that includes ongoing support from Blue Throat Yoga. Learn more here. Register through this link. Cost: $600, $550 Early Bird through May 27th. Scholarships are available. 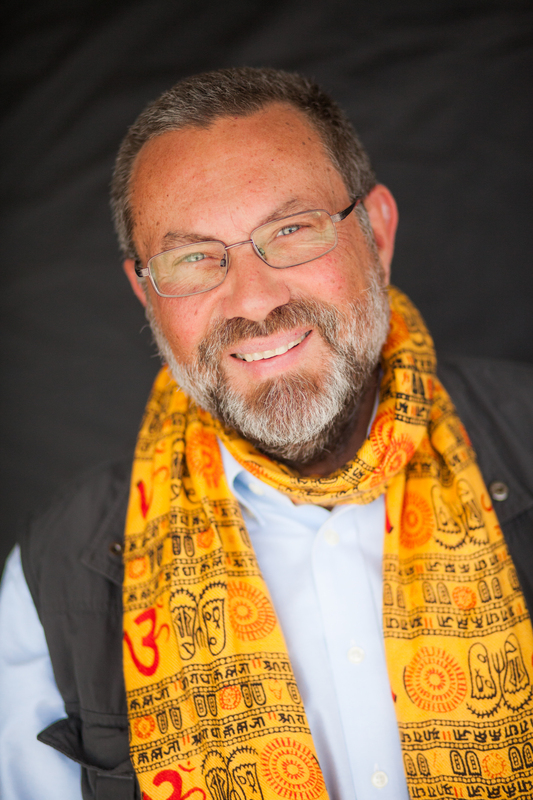 Paul Muller-Ortega, Ph.D., is an internationally recognized meditation teacher, and one of the world’s most highly respected academic scholars in the field of Indian Religion and Hindu Tantra. He is the founder of Blue Throat Yoga, which teaches the elegant and highly effective practice of Neelakantha Meditation, now practiced by thousands of students around the globe. 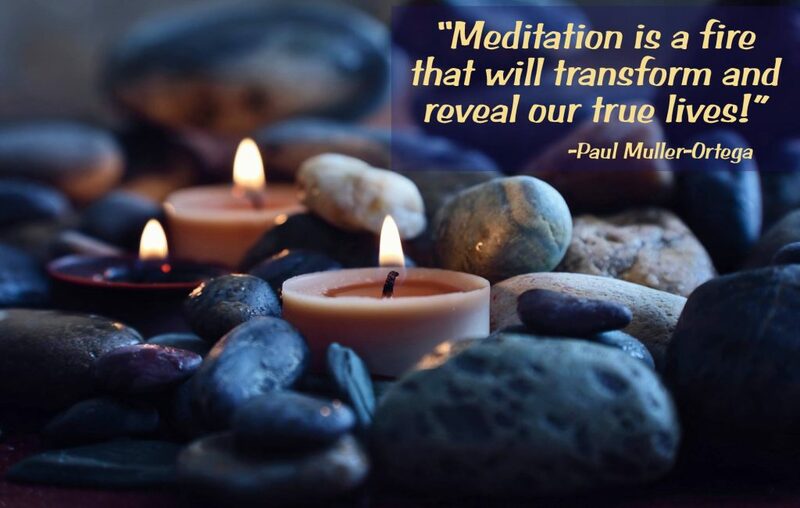 Paul has been a meditation practitioner for over fifty years. He has formally studied with several of the greatest meditation masters of our time, and subsequently has organized and taught hundreds of meditation seminars, disseminating potent practices to thousands of individuals; as well as offering retreats, advanced study courses and a rigorous and profound training program for teachers of Neelakantha Meditation. Read more here.